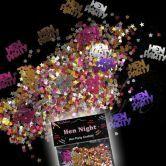 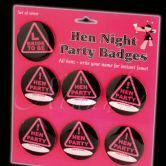 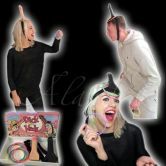 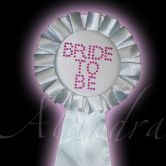 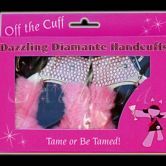 Party World offer a vast range of hen night accessories, to ensure you’re prepared for whatever the night throws at you!However crazy you’re planning to get! 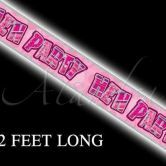 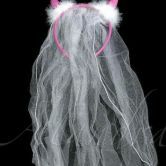 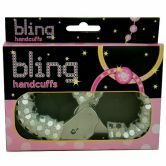 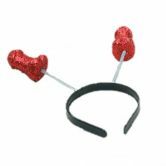 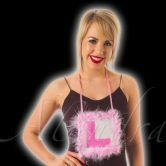 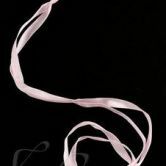 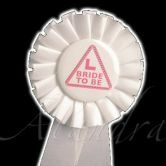 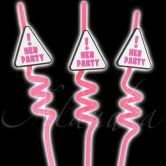 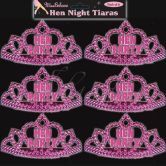 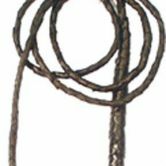 Party World will we able to provide hen night accessories that will give your friend a send off that she won’t forget! 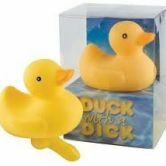 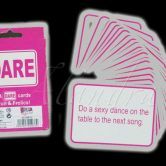 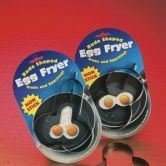 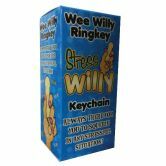 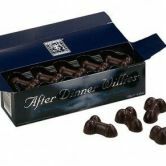 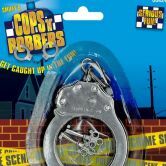 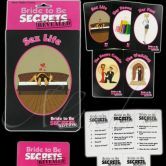 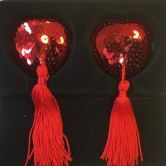 With the essentials (wings, sachets, badges, etc) covered, we also offer more humorous and adult accessories from dare cards and games to add some additional spice to the evening. 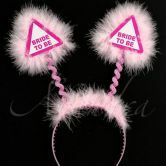 Whatever accessories you’re seeking for your hen night, Party World are here to help.